Luca DeBonaire was confronted with italodisco from an early age. Now he brings that old-school sound back in his Future Disco! Luca has a history of playing dance classics and started out as a vinyl junky. He still has one of the biggest collections of Italo and disco tracks which he uses as the base for his recent productions. Music is the answer to all your problems, or at least help you forget them temporarily, and why not amplify this with the happy sound of disco. 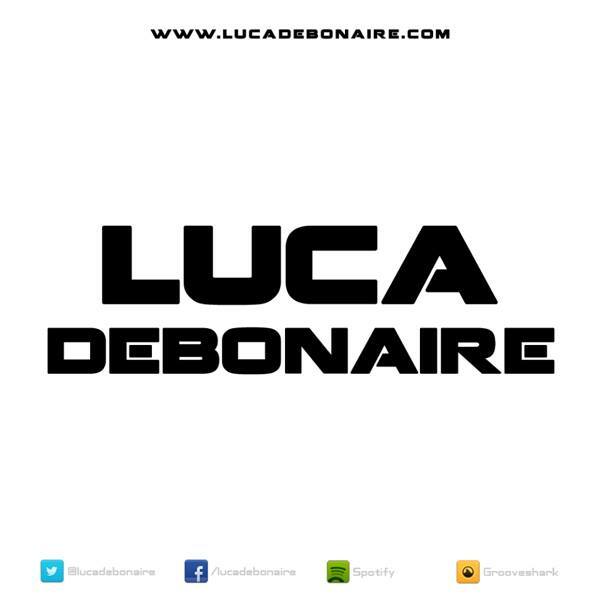 Luca is all about rough, energetic but female friendly house music that already travels the globe in high gear! Make love and listen to the music, Dance Dance Dance!